You have probably heard of liposuction, but how much do you know about “micro-liposuction”? This new technique does exactly what its name suggests; it allows your plastic surgeon to perform liposuction (or remove fat) on smaller, more delicate areas of your body using small incisions and cannulas. Many patients choose micro-liposuction on areas such as the neck, face and chin. Micro liposuction uses injected tumescent fluid as a local anesthetic, which also seals off blood vessels to minimize bleeding during the procedure. Next the cannula is inserted into a small incision and is used to break down the fat cells. The fat is then suctioned out through the incision. The difference between traditional liposuction techniques and micro-liposuction is the size of the cannula, which is typically less than 2 mm in diameter. As with any plastic surgery procedure, and especially with the delicate and precise technique of micro-liposuction, your results are only as good as the surgeon who performs it. 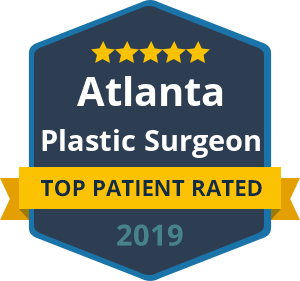 This procedure leaves little room for error and requires the trained and talented skill of an experienced plastic surgeon. Dr. Talei uses micro-liposuction in a wide range of cases, providing optimal results for patients in the Beverly Hills area.